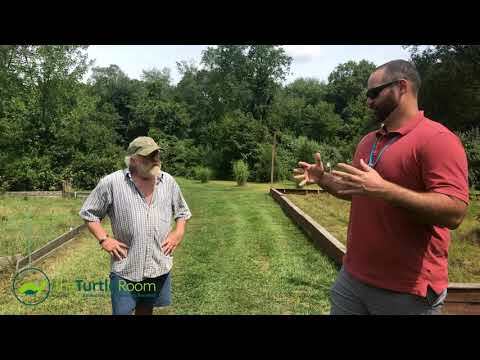 YouTube - Join Anthony (this past summer) as he meets with Steve. 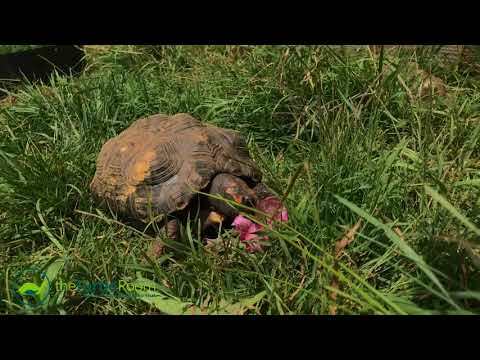 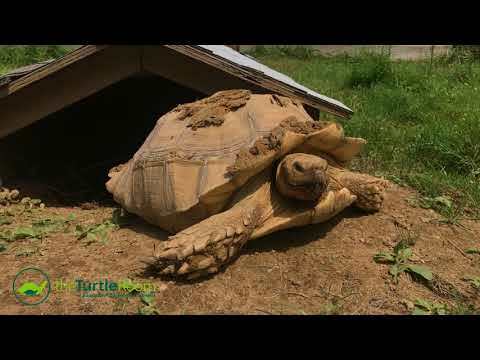 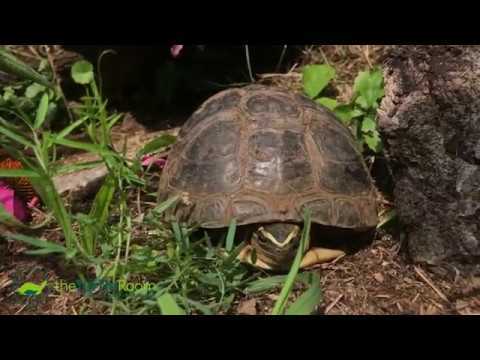 Steve has spent his life taking care of turtles and tortoises and has built a haven for animals that can no longer be cared for by their owners. 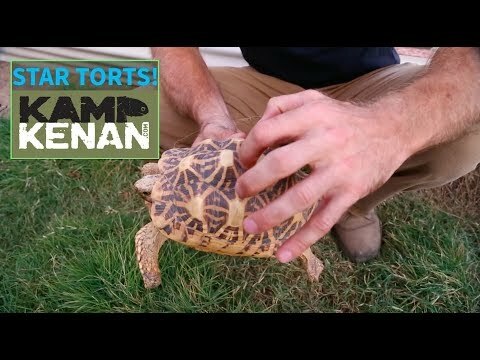 We will see Steve’s star tortoises and Russian tortoises in this video.